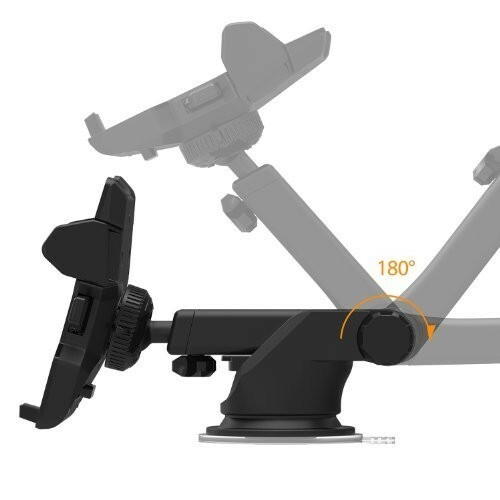 Quick Overview : iOttie Easy One Touch 2 Car and Desk Mount The iOttie Easy One Touch 2 provides a safe, versatile and highly functional smartphone mounting solution. Like its predecessors, the Easy One Touch and Easy One Touch XL, our Easy One Touch 2 is packed with standard features. 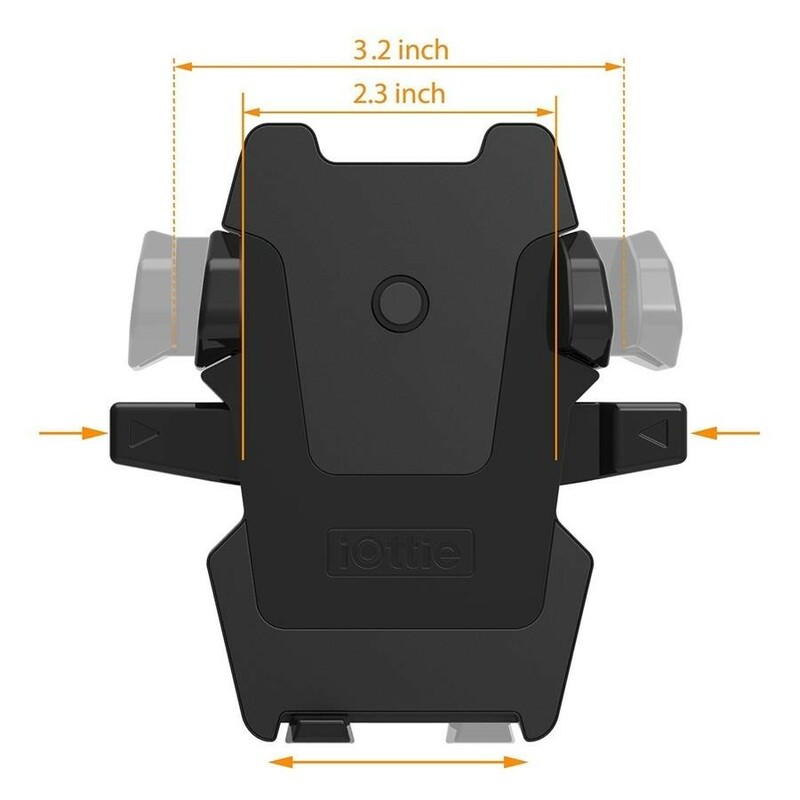 This includes the iOttie patented one touch locking feature as well as the iOttie super sticky gel pad. 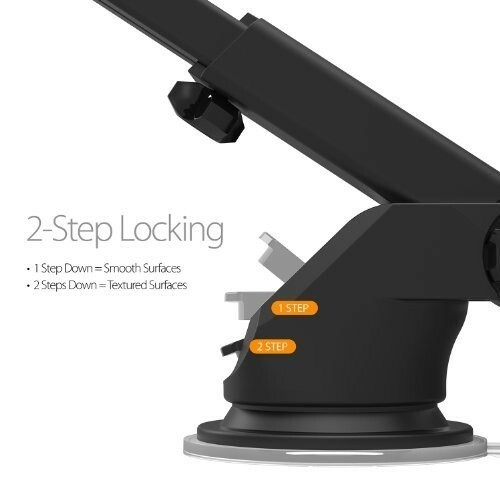 The Easy One Touch 2 also offers a telescopic arm which extends up to two additional inches to provide you with even more viewing options when using your mount. Easy one touch mounting system locks and releases the device with just a push of a finger Super sticky gel pad sticks securely to most surfaces, yet is still easily removable New telescopic arm adds 2 inches to allow for closer device viewing Now includes the new iOttie Sticky Gel Dashboard Pad which allows more flexibility as well as a smooth surface on textured and curved surfaces. 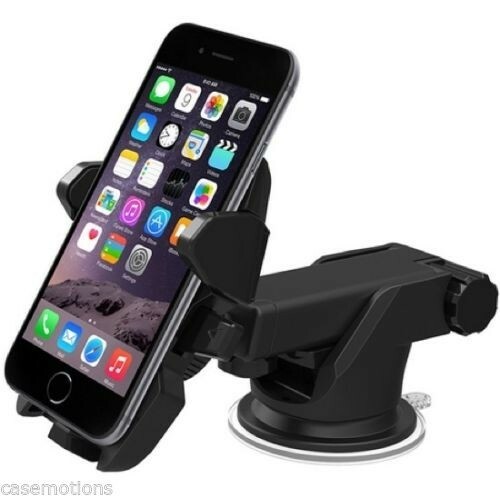 2 Car Mount Holder for iPhone 7s 6s Plus 6s 5s 5c Samsung Galaxy S8 Edge S7 S6 Note 5.